Located an unusual plant in the Murray or Riverina LLS regions? Not sure who to contact? 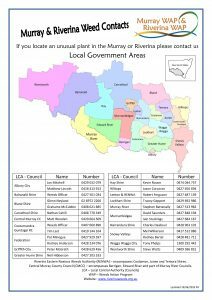 Contact your Local Council Weed Officer for further information on weeds of concern in your area.